Boost growth by attracting, activating and retaining customers. While preventing fraud. 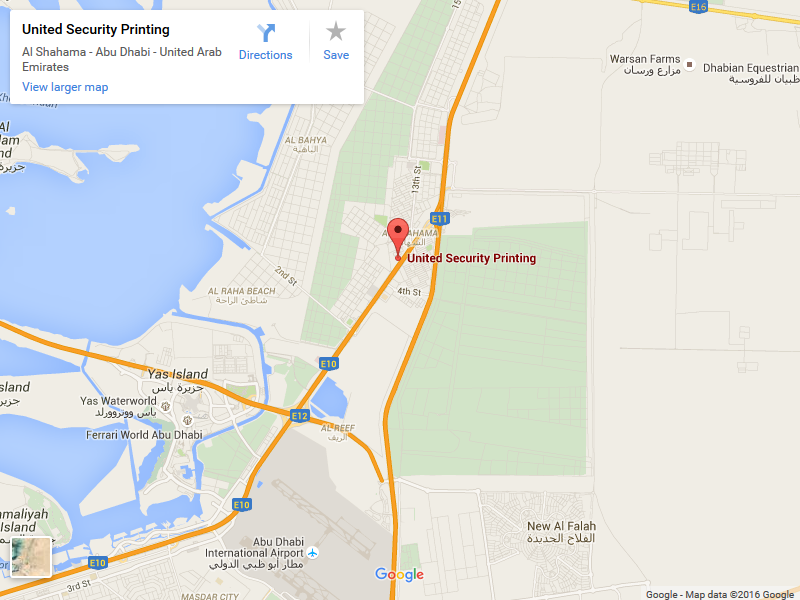 USP facility has the capacity to manufacture and fulfill over 100 million cards per annum all from one secure site. We can offer a number of different substrates and print finishes complementing your existing branding and making sure that your card is manufactured to the highest quality standards. In the highly competitive retail market, your branded card can become a lifestyle icon. We can help you increase customer acquisition and retention with services offering a full range of customer loyalty programs such as Membership Cards, Prepaid value Cards, e-Purse Cards, Reward Cards and Gift Cards. Secure learning environments in schools and universities are becoming increasingly important and doable with student identification and access control. We offer branded cards that ensure convenience and peace of mind to faculty, parents and students. Contactless smart card technology has revolutionized travel for users and transportation companies whether by land, train or plane. Not only safer and cost effective, it simplifies and shortens travel time for passengers. As a transport operator, you can provide a high level of service and reduce fraud. Our contactless ticketing solutions can provide a secure sense of ease and mobility. Our offer consists of the full range of Contact Chip, Contactless Chip, Hybrid or Dual interface Cards including various memory capacities and operating system that can be tailored to your needs and budgets. Other than Smart Cards, we offer various types of Magnetic stripe and Non magnetic stripe cards as well in order to meet customer requirements. To support the retail market USP has partnered with world renowned smart card solution providers for the operating systems. We have our own technical expertise for designing and developing the STK applets and any other custom applets. We offer a full range of personalization solutions for retail cards including electrical personalization of magnetic stripe encoding, contact and contactless chip with different types of graphical personalization such as Color image [photo] printing, thermal retransfer printing, dye sublimation, Laser engraving, indent printing and embossing. Complementary card printing services are also offered such as the personalization and fulfillment packaging of cards in an innovative type of packaging with collaterals such as leaflets, user manual booklets and promotional literatures. All of this combined with our competitive pricing, short lead time, flexibility in service and the knowledge that the cards are produced from a single secure UAE site; this makes USP the perfect choice for all our retail customers.